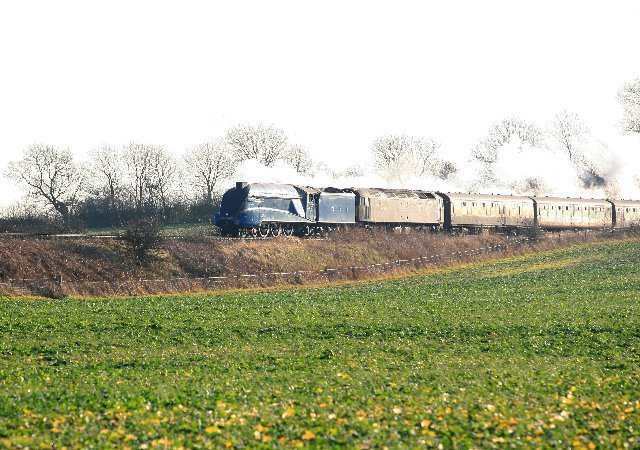 Locomotive variety in the Lincolnshire winter sunshine courtesey of Roger Geach. Firstly, on 15th December, A4 4492 passes Stow Park with a Norwich-York steam charter. 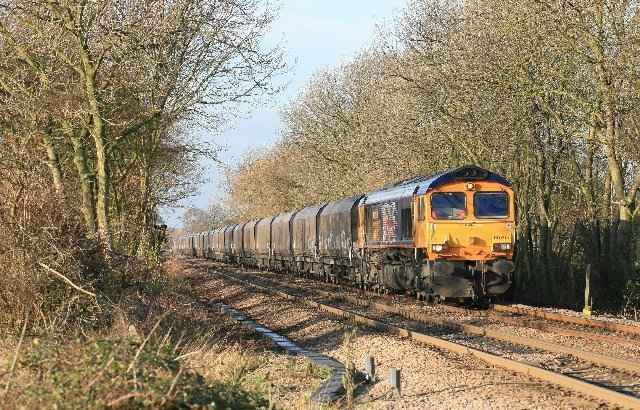 Next, diesel power as GBRF Class 66 No 66705 passes West Brecks crossing, Cottam, with a train from Tyne Dock. 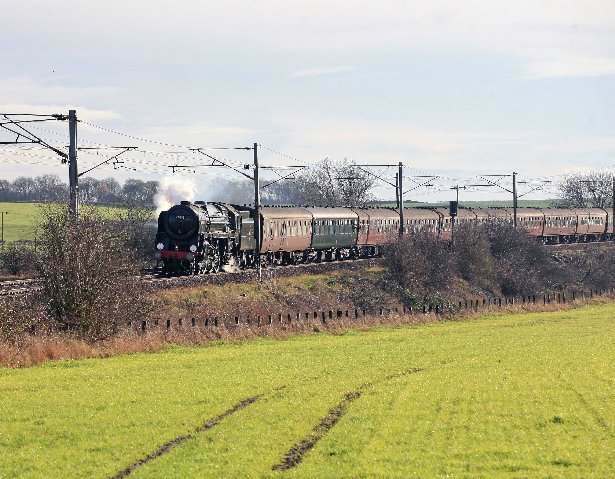 Finally, on 17th December, 70013 is seen with a Kings Cross to York train near Retford.